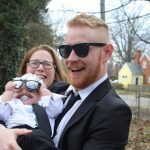 It might be a debut album, but it’s not a novice effort- Brain Tentacles is the combined effort of Bruce Lamont (Bloodiest), Dave Witte (A Richmond native and former member of Publicist UK, Circle of Animals), and Aaron Dallison (Keelhaul), who each bring their own practice and experience to the project. The three of them have played music in some of the same circles for years, but united during a touring project in 2013. The group claims ties to RVA and Chicago and the result is a powerful and strident album which seems to blend the drive and power of a metal band with the responsive improvisation of jazz. The pace of the music and tone of the instruments creates a heavy atmosphere that, nonetheless, rejoices in the energy of its expression. The group seems to have built up a particular aesthetic. 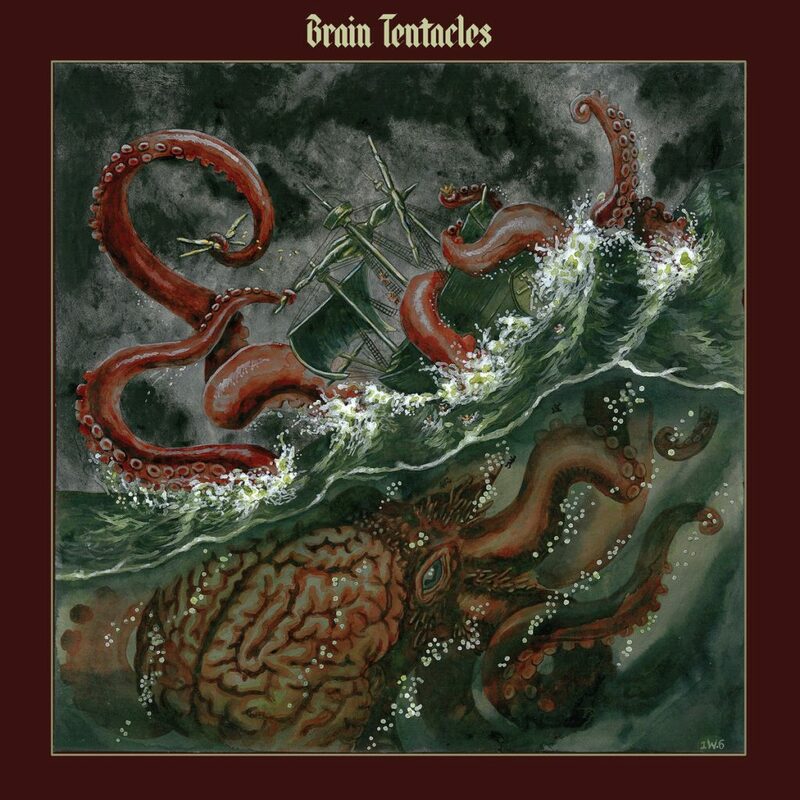 Brain Tentacles’ album cover shows off a pastiche of a classical painting, where a brain-kraken reaches out of the depths of the ocean to sink a ship, and their promotional music video, featuring their song “Fruitcake,” shows a boy in an alien mask running around the woods. He carries a rock which shifts colors in the same manic pattern as his mask while the music plays, both energetic and ominous. Throw in a tag-line from their Instagram page, that the band is “exploring the outer limits of sound,” and there seems to be an atmospheric sci-fi element at work. Lamont talked a little bit about how the group gets its distinctive sound. “We’re running the saxophone through a couple of pocket pedals, which, I guess, gives it a little more menacing kind of sound,” he said. You can check out Brain Tentacles’s main site here, where you can buy physical and digital copies of the album, as well as some merchandise. The group also has a Bandcamp page and can be found at other online retailers like Amazon, Spotify, and iTunes.